I learn a lot writing about rescue groups in the Vancouver/Richmond area, and I am consistently amazed how many resources are available if only we could get those specific resources to the right groups. General organization of supplies is an ongoing problem for many rescue efforts, so I thought I’d help (a little!) by gathering some links to a few ‘wish lists’ from rescue groups in our area. Check out the Rescue Group Swap Zone! on this blog; you might just have some items that these groups need. Also, if you know of a rescue group with a wish list that should be added to the list, please email me or comment on this post. 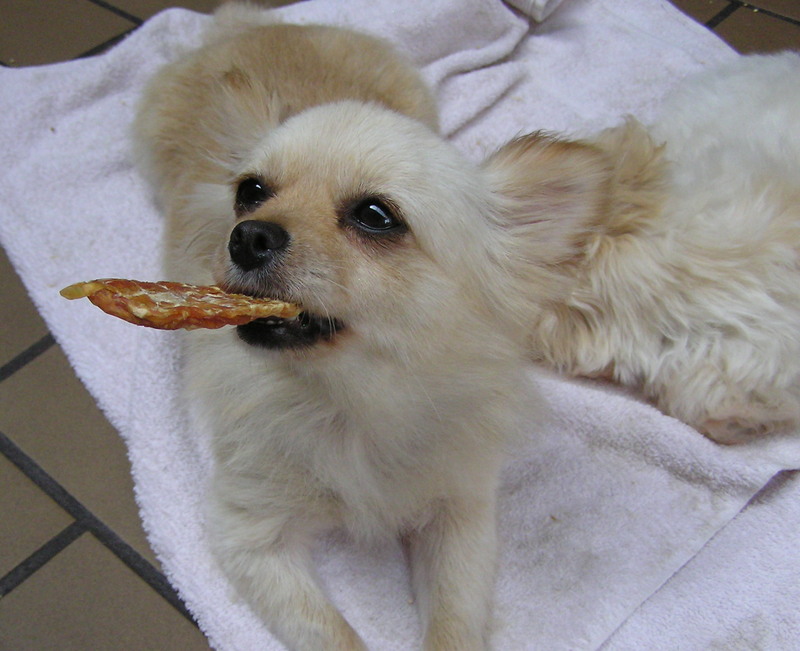 (Photo left: Rita enjoying one of her first chew toys at the RAPS City Shelter).